The whole family can enjoy this year’s lantern festival in Sacramento, California. 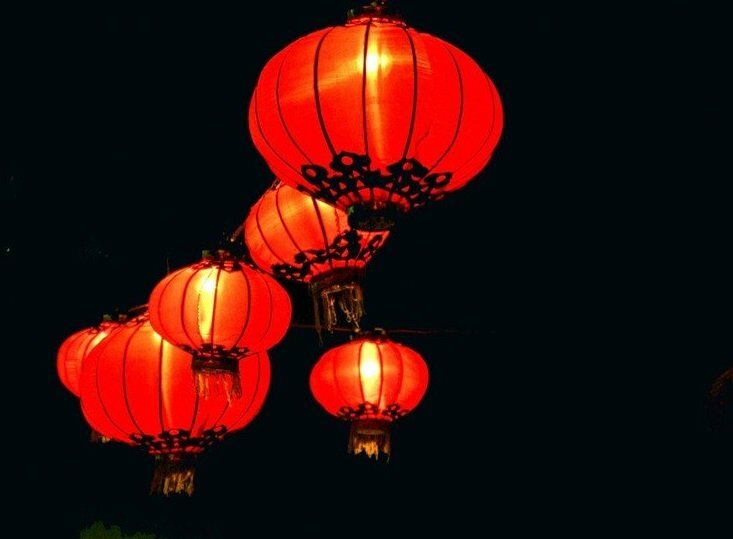 The Lantern Street Festival will be held in the Old Sacramento Historic District on April 6, 2019. There will be street performers, delicious food from food trucks, live music and beautiful lanterns! Included in your admission is one paper lantern you can hang on a huge cable tunnel and one LED light. Children under the age of 12 can get free admission into this festival, and for those over 12, you can save 48% on your admission by clicking here.